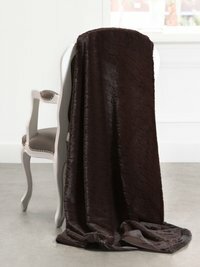 The Luxe™ Embossed Giraffe Throw adds soft texture and style to any home. Our plush faux fur is embossed in our exclusive giraffe print and framed in our signature satin border for classic comfort. 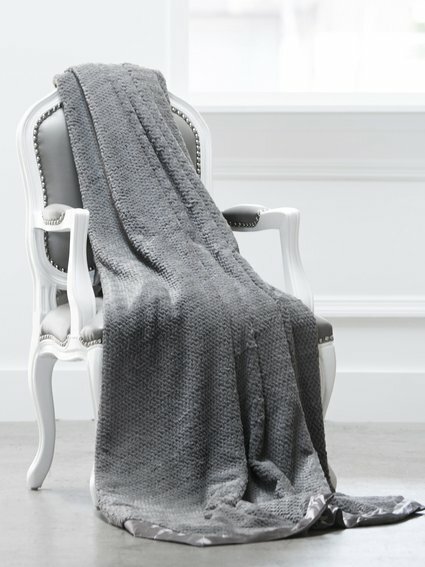 my son has the baby blanket version of this and I have the throw version! if you can't tell already, we kinda love this company.